 Live the Restigouche experience! More to discover! 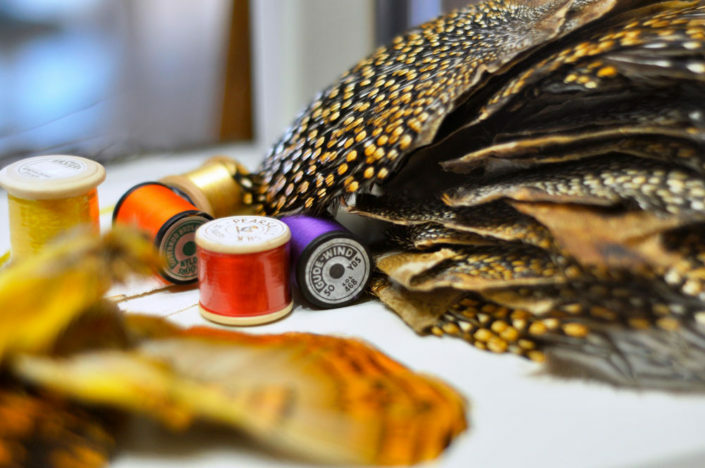 Venture beyond the beaten track and get to know the various local cultures. Connect with people and live an unforgettable experience. 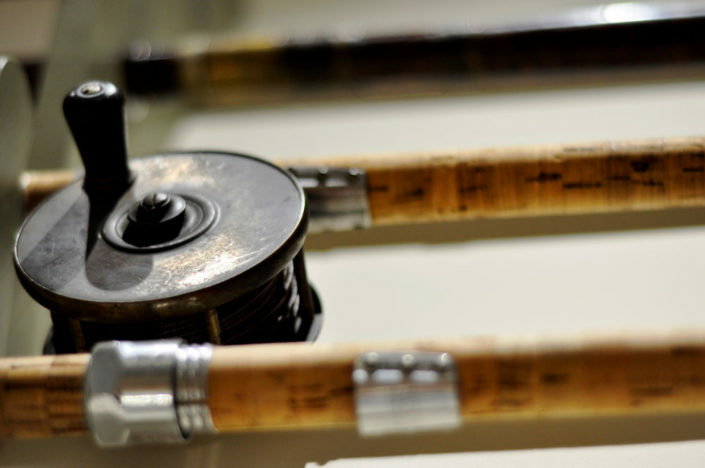 Guided tours, introduction to fishing flies and fly training are just a few of the many unique and authentic experiences and activities available to you. Venture beyond the beaten track. Get to know the various local cultures. Connect with people and live an unforgettable experience. Connect with people and live an unforgettable experience. 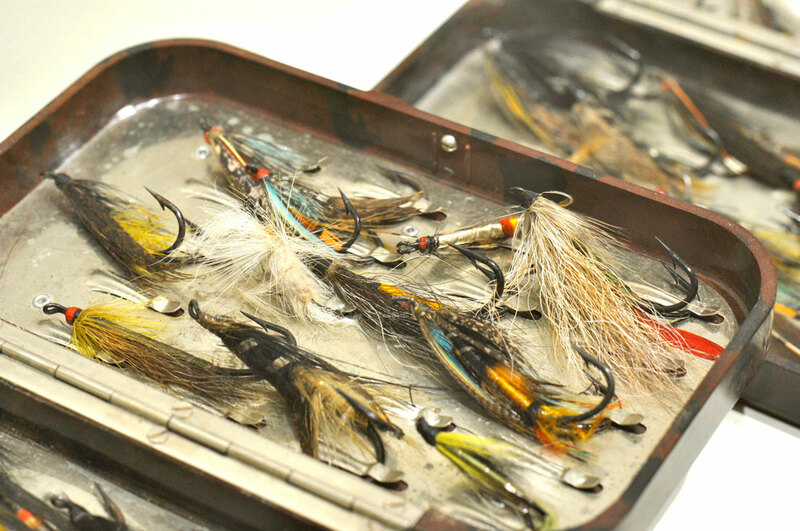 Guided tours, introduction to fishing flies and fly training are just a few of the many different, unique and authentic experiences and activities available to you. 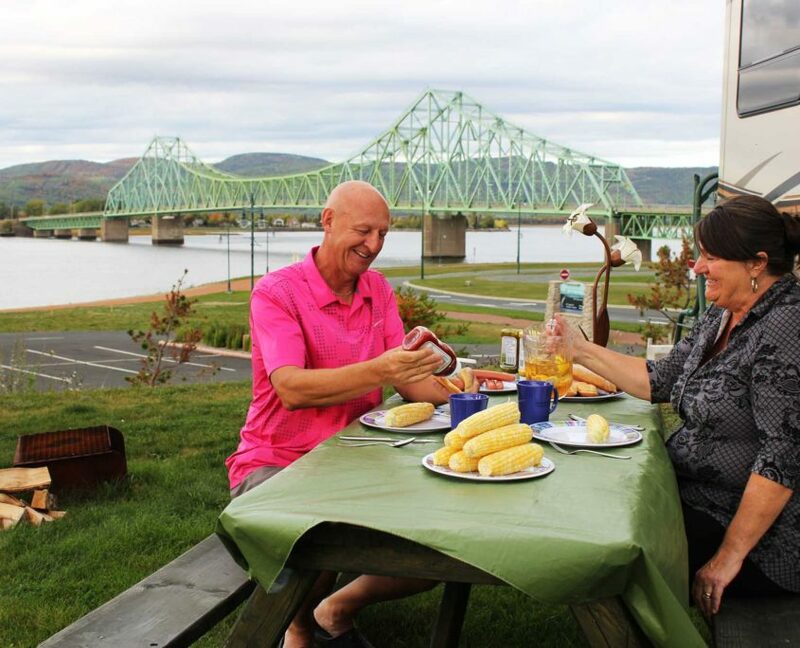 Experience unforgettable moments at Campbellton RV Camping, a recreational vehicle camping adjacent to the Restigouche River Experience Centre. 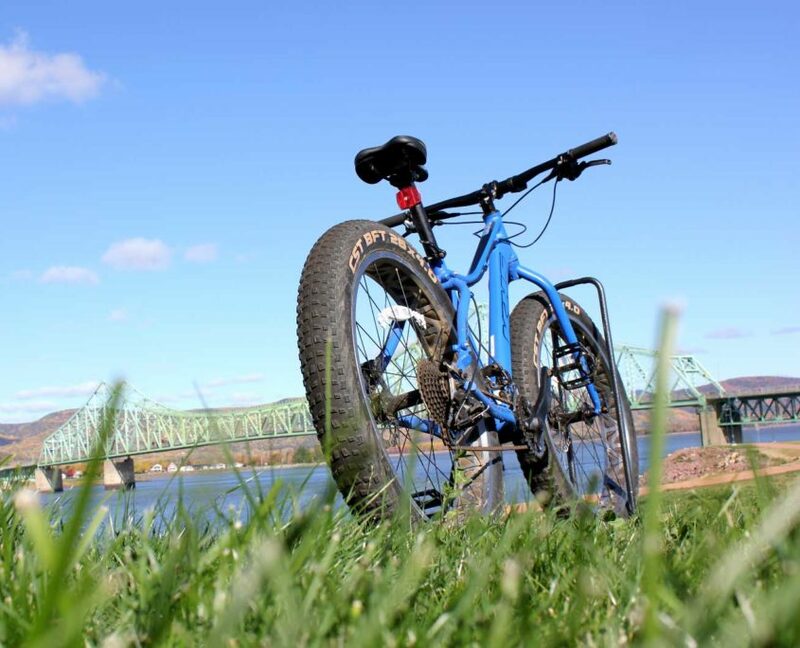 With the Restigouche River at its feet, and the majestic Appalachian Mountains in the background, the camping offers breathtaking views with quality facilities and fully-serviced sites near downtown Campbellton. 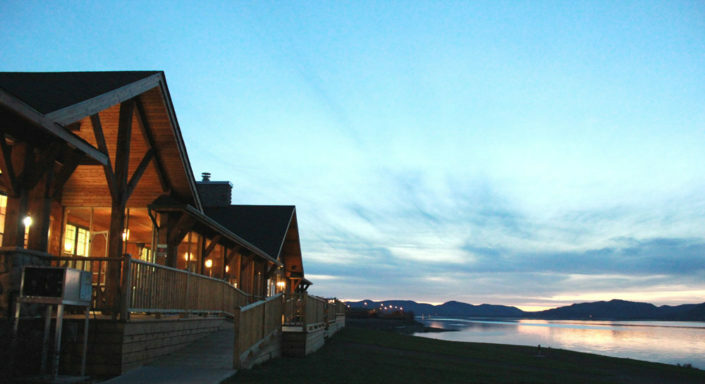 The culinary zone Taste the Place will charm you with its warm atmosphere reminiscent of the typical fishing camps of the Restigouche River and a gourmet menu highlighting local products. Explore multiple facets of the Restigouche River through its history, cultures and biodiversity. 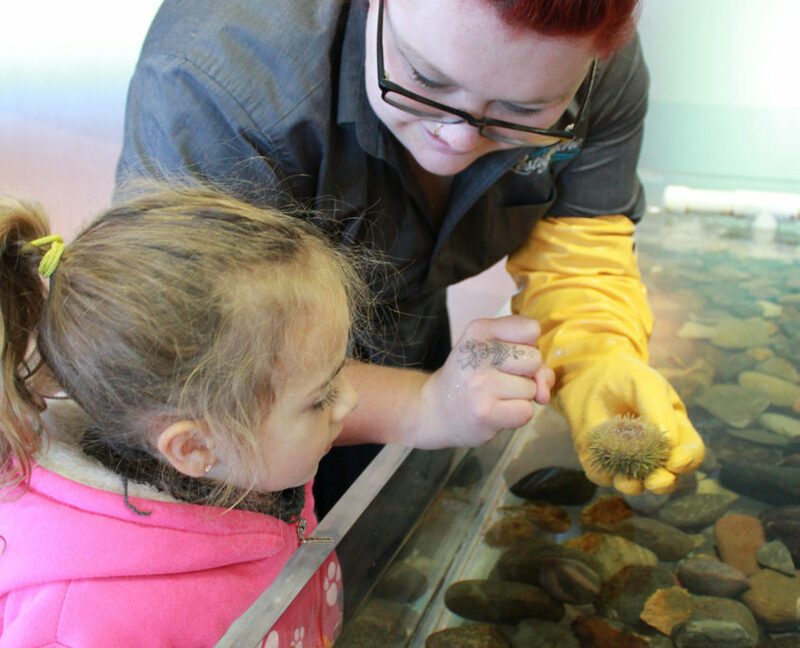 Touch live aquatic specimens. Soak up the heritage of the region. 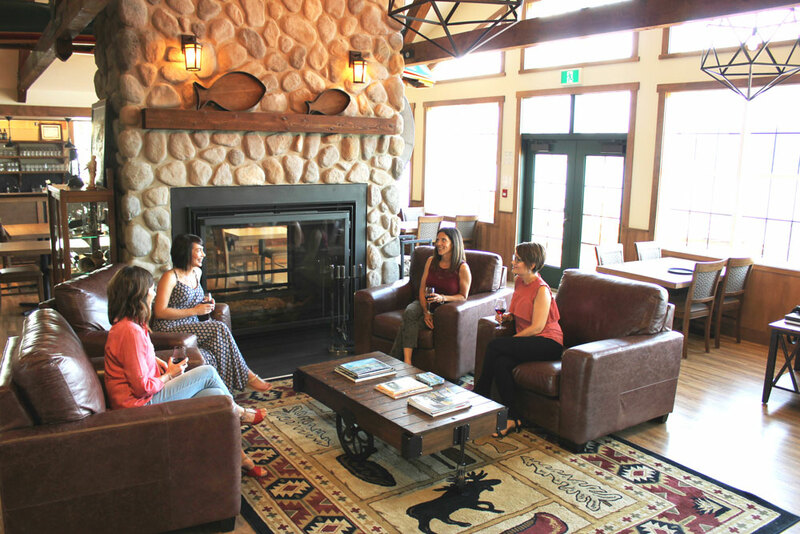 Participate in animations and personalized visits to the interpretation area. 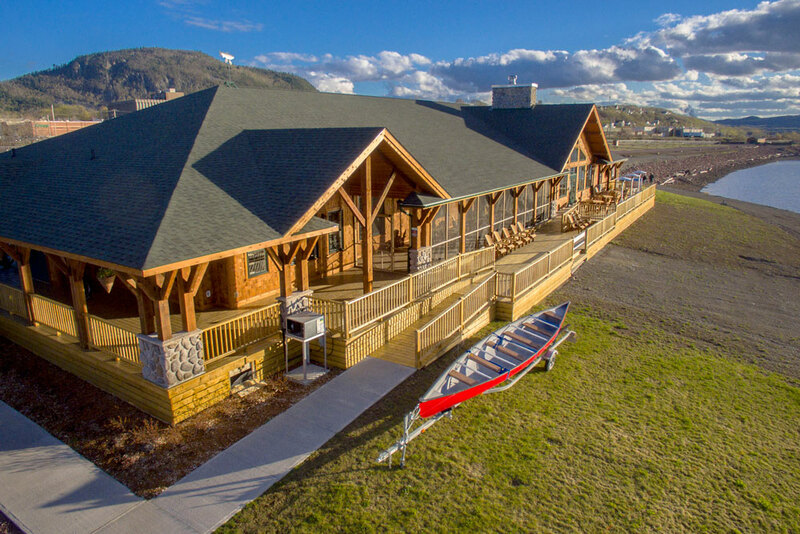 Succumb to the charm of the Restigouche River! 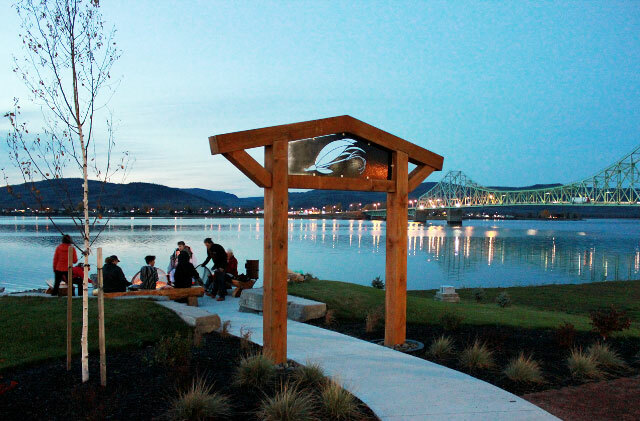 A piece of the Restigouche River to bring home! 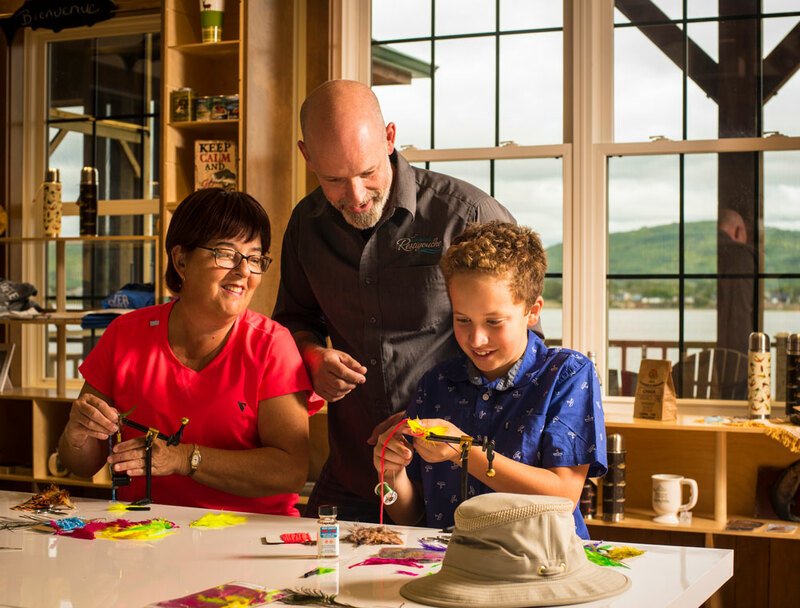 Enjoy a unique shopping experience at the Restigouche River Experience Centre’s theme store. 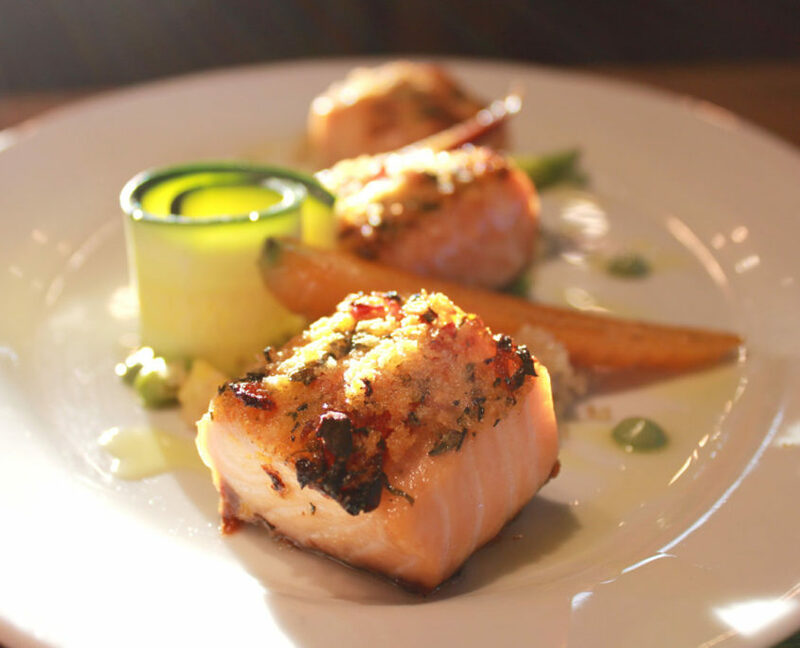 Discover the creations of local artists, delicious local products, local authors and much more. 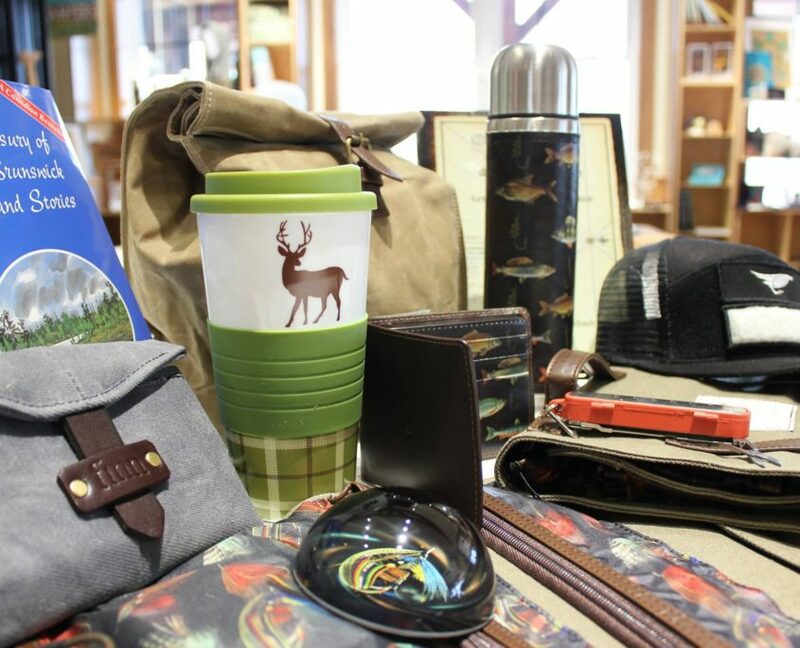 In the theme of nature and the river, you will find quality products, unique souvenirs and gift ideas for her, him and for the children.